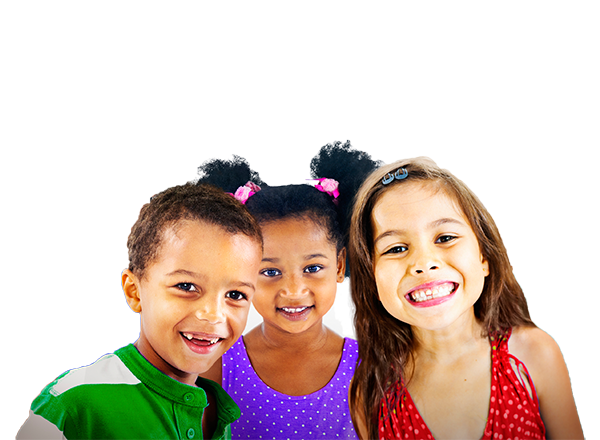 We work together with Pediatricians to customize pediatric medications. Have a question about Pediatric Compounding? Please feel free to send us a message and someone from the Prosperity team will be happy to answer.